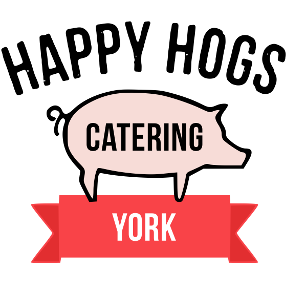 This York Catering FAQ (or Frequently Asked Questions) aims to give as much information as possible about our York catering service, along with our Hog Roast Hire and Barbecues or Big Pans. We realise you may still have further questions to what is covered in this York Catering FAQ. If you’re questions are not covered below please contact our Caterers York BBQ catering team and we will be happy to help. Many thanks. Yes, we are happy for prospective clients if they wish to see testimonials from previous clients. We can post out photocopies of these references, testimonials and feedback that we receive back from clients, however please note that in order for us to abide by the Data Protection Act 1998 we will have to blank out certain key parts of addresses which is why they’re not published in this York Catering FAQ.